The Excel Glow Black Light Performance Tape gives you the same great protection, but with a fun bright color that shines under the black light! 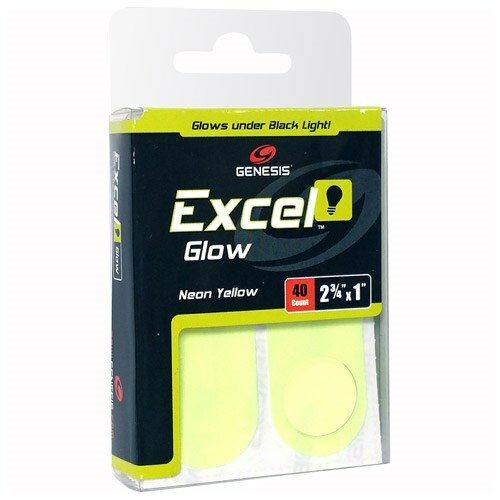 Due to the time it takes to produce the Genesis Excel Glow Performance Tape Neon Yellow 40ct ball it will ship in immediately. We cannot ship this ball outside the United States.